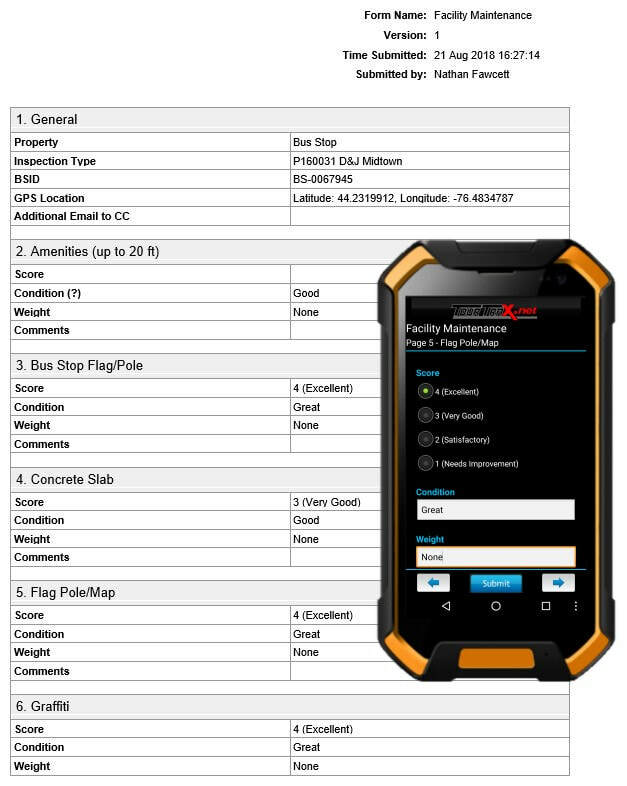 ​Our mobile application, TourTrax, allows you to create a customized environment that is tailored to your specific needs! 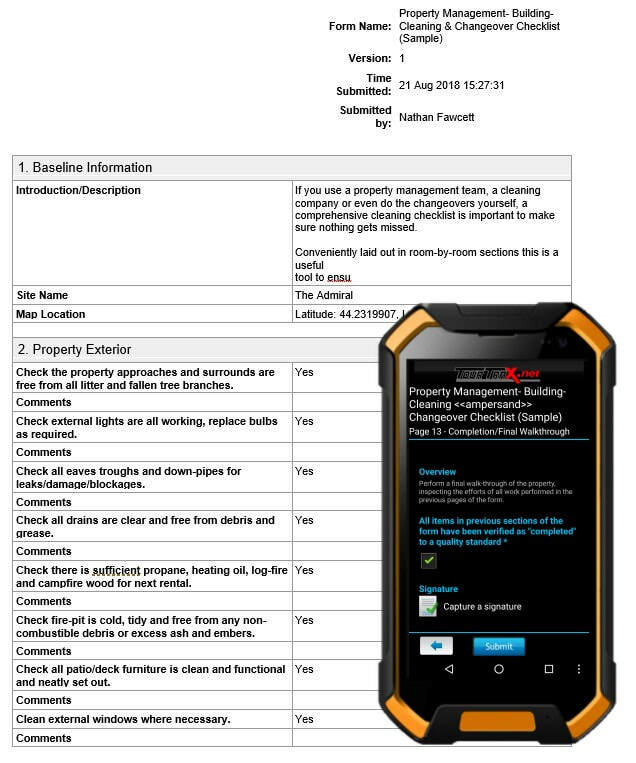 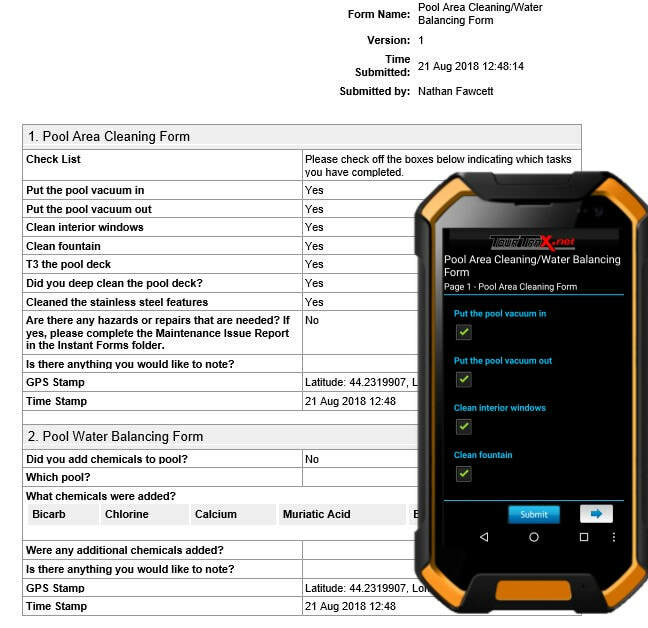 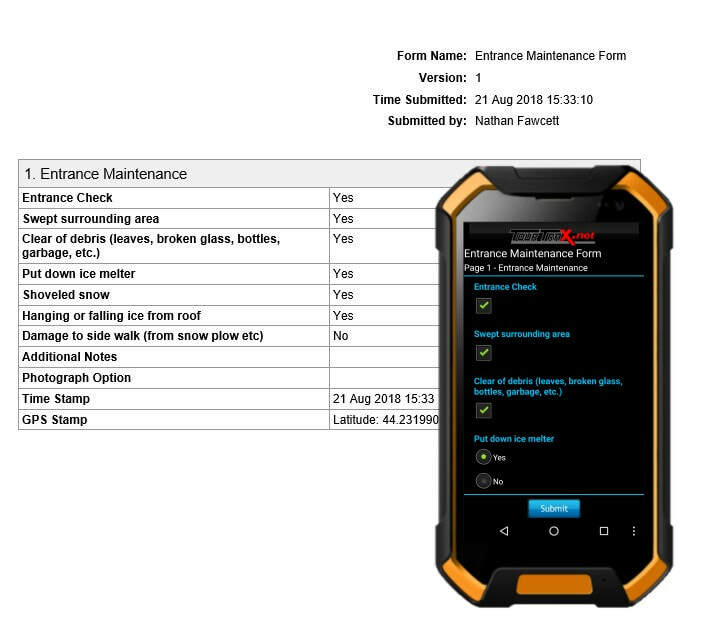 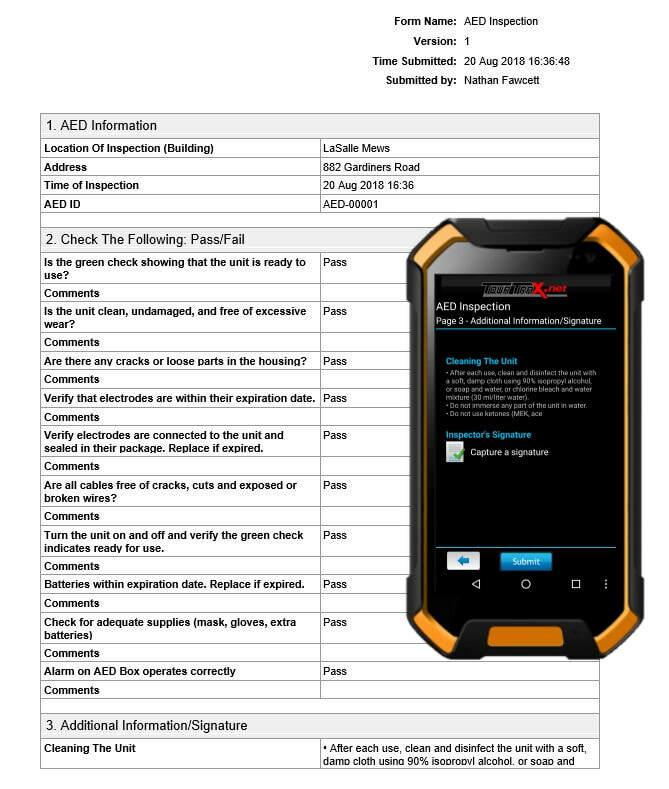 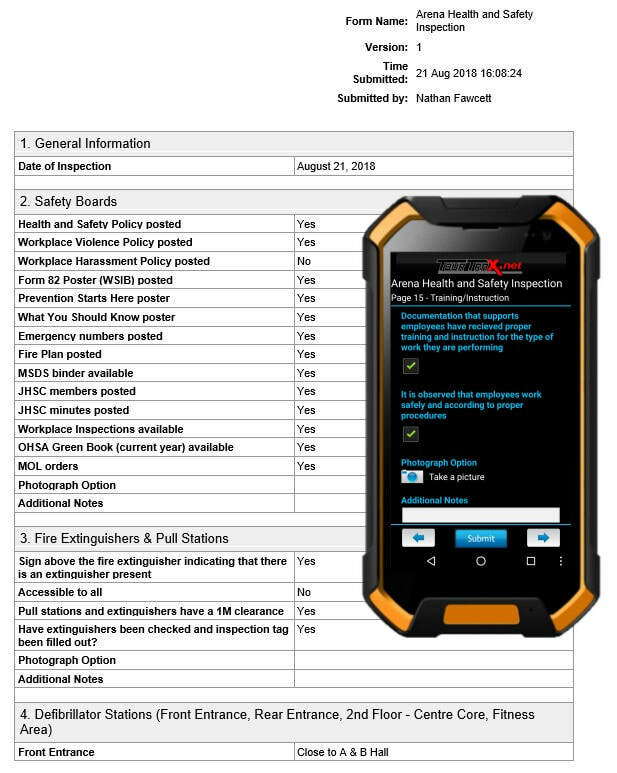 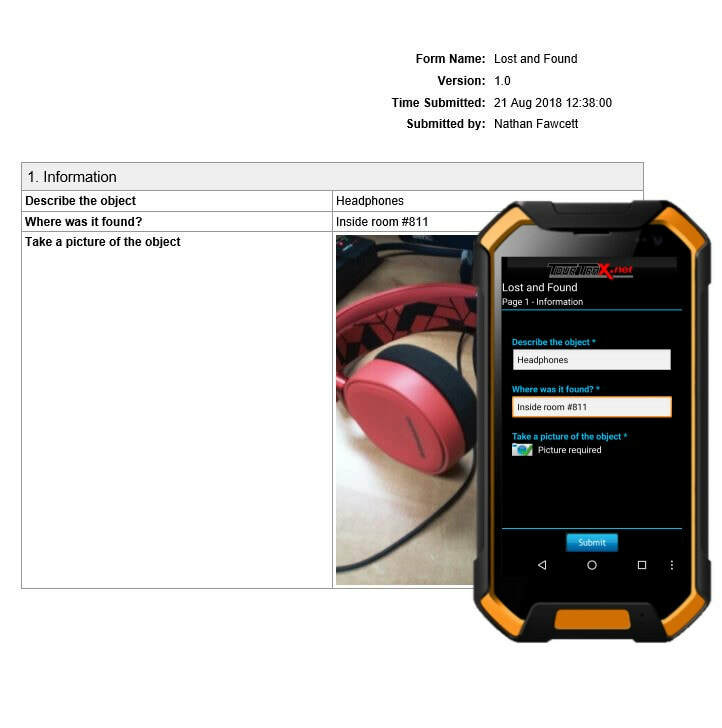 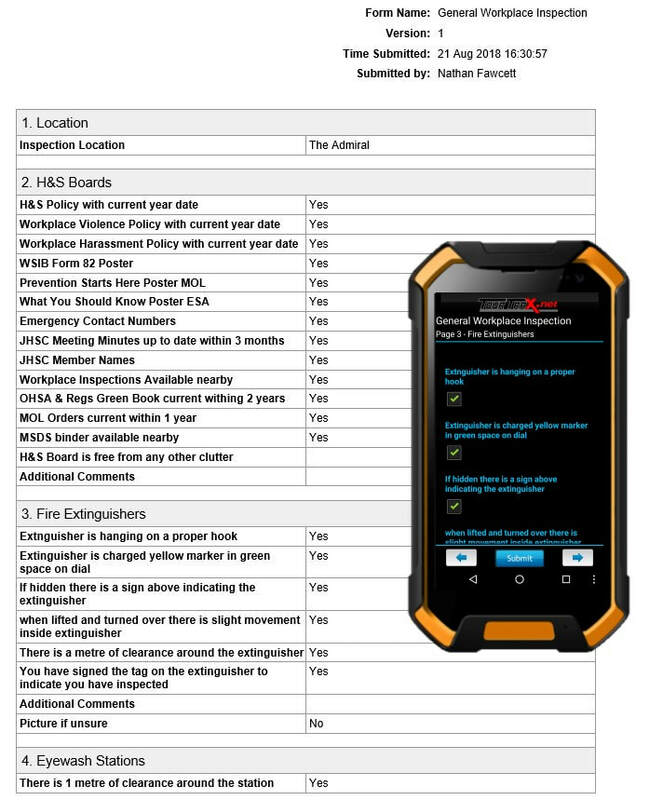 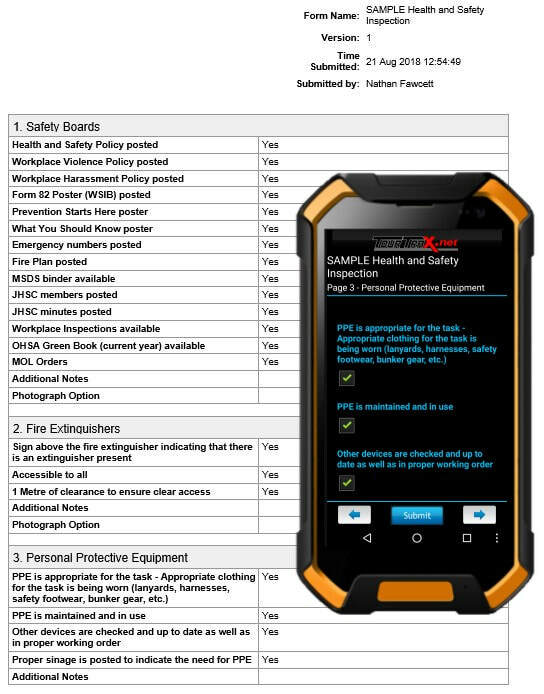 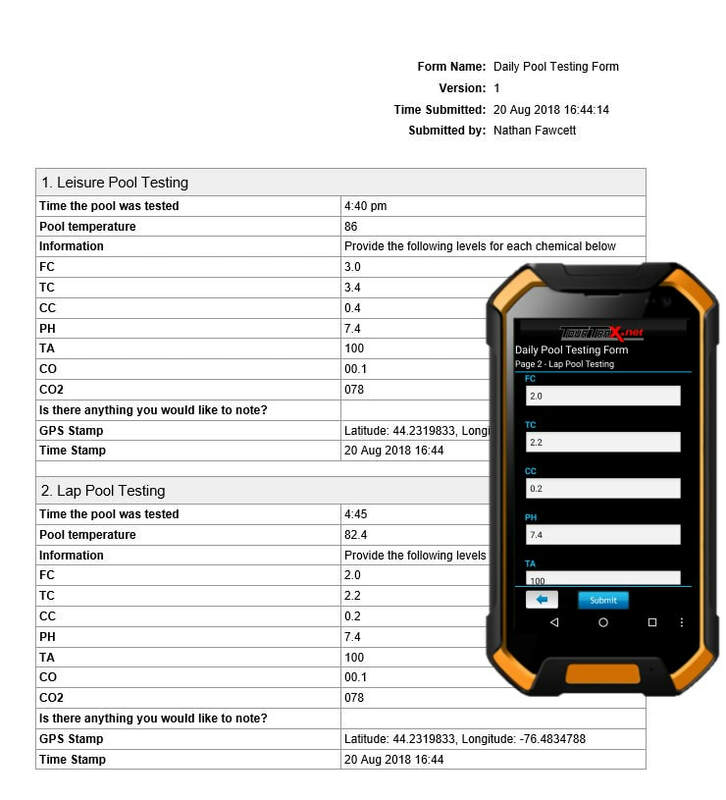 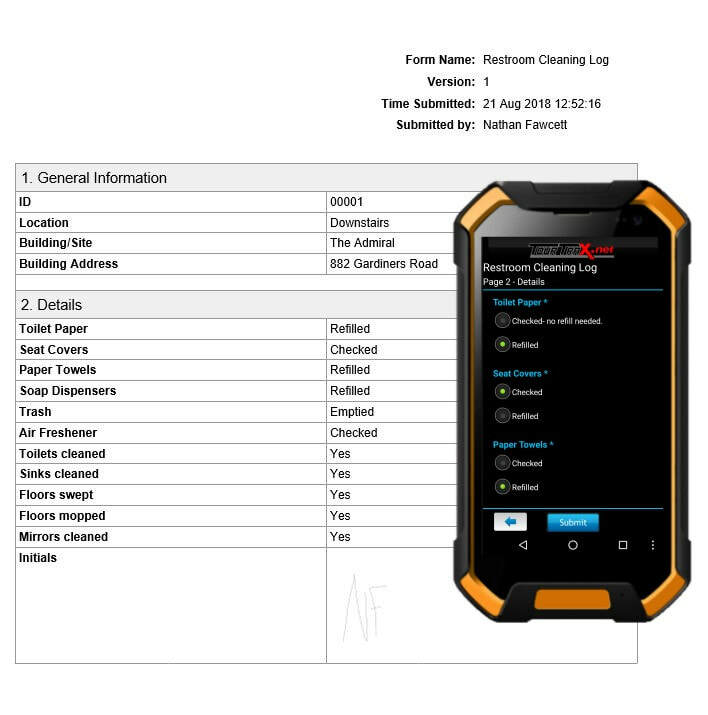 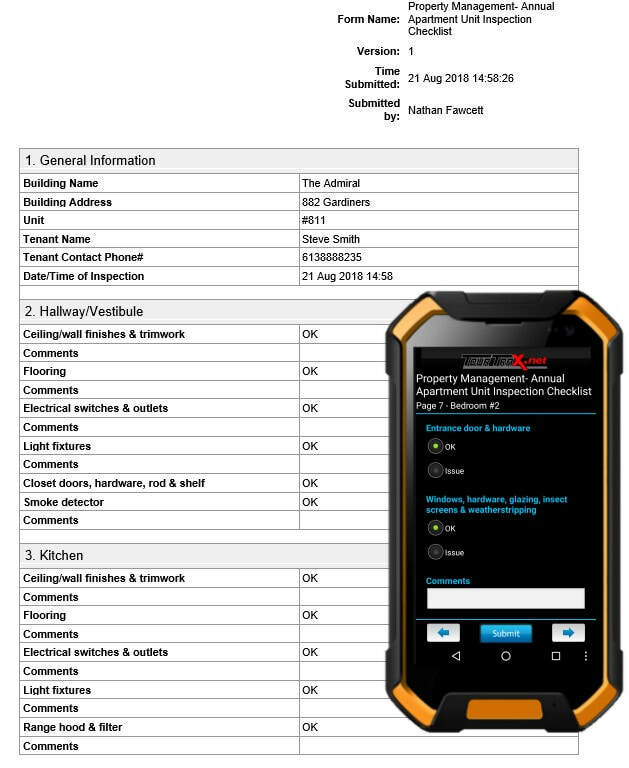 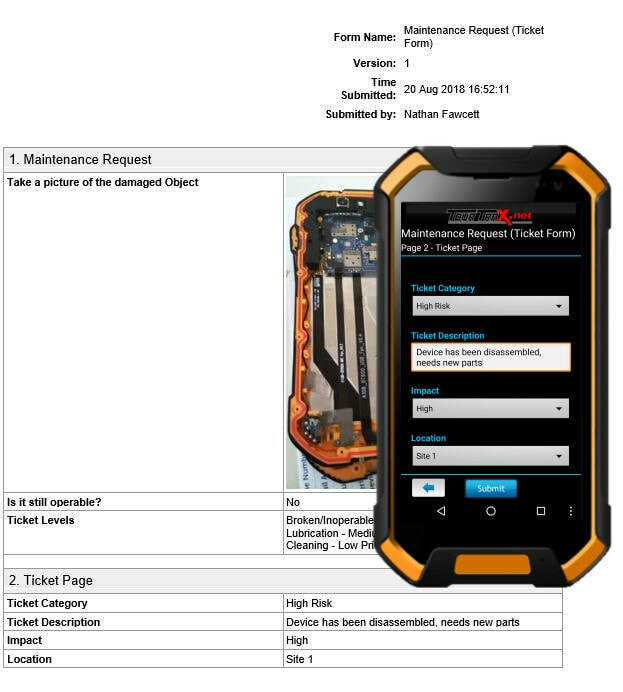 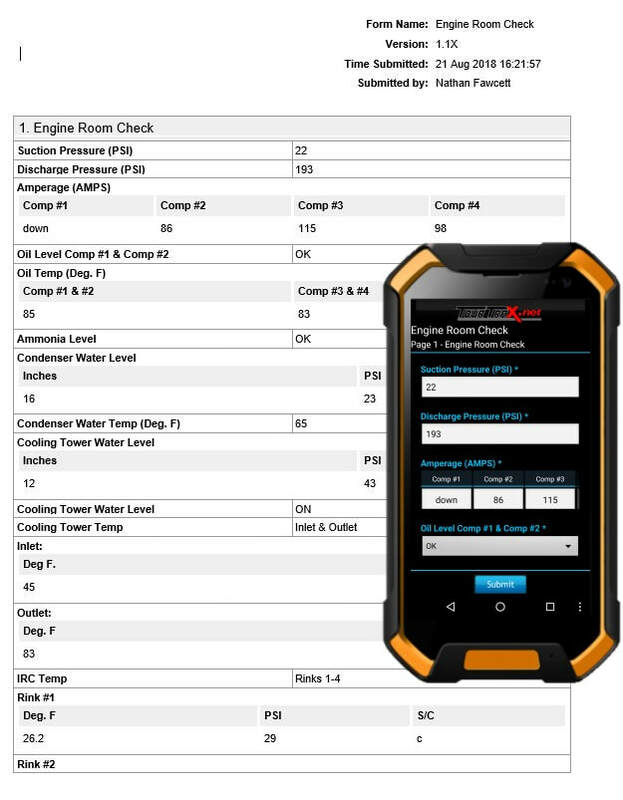 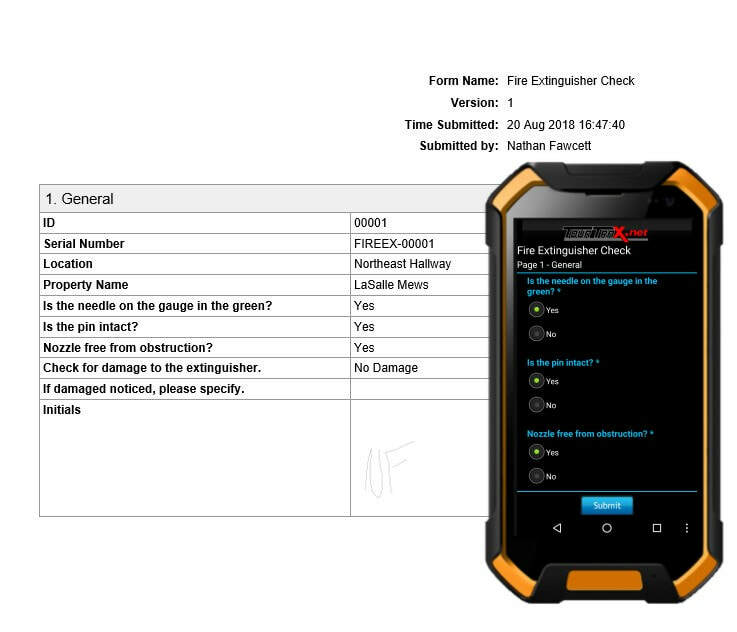 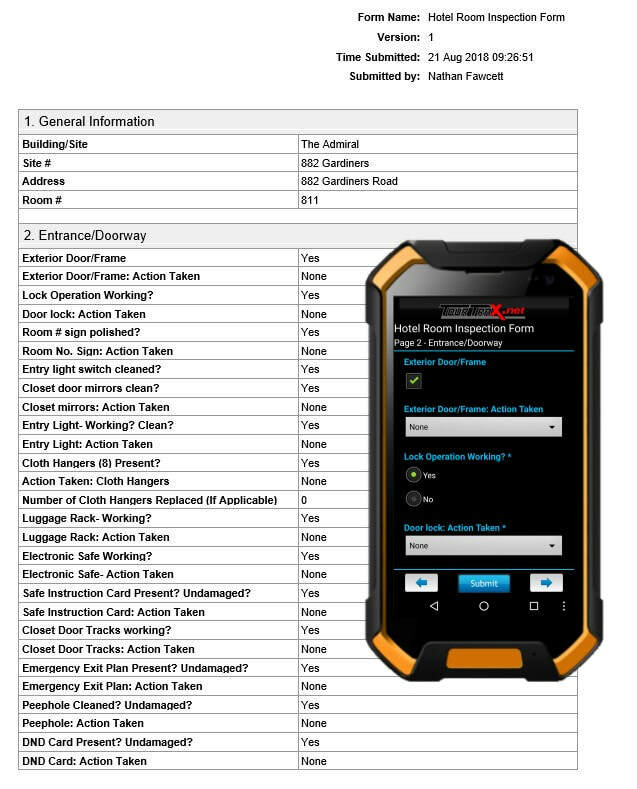 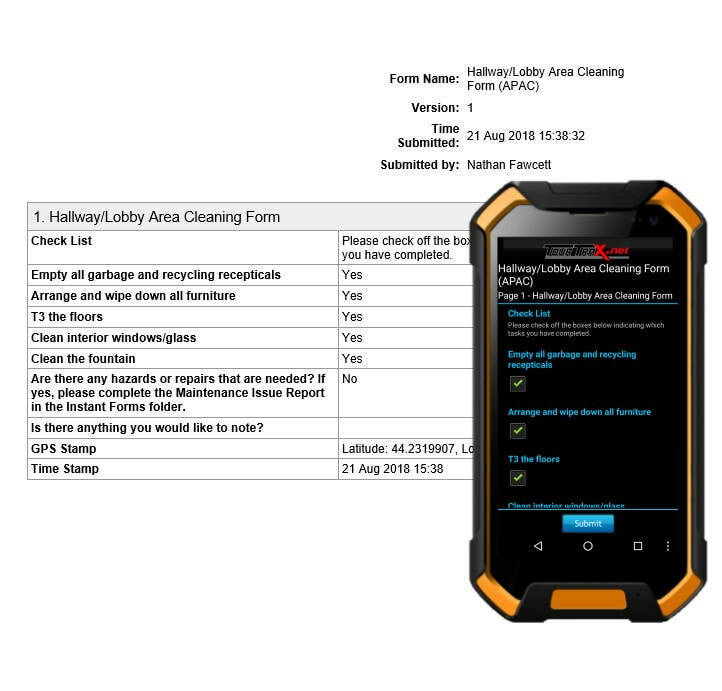 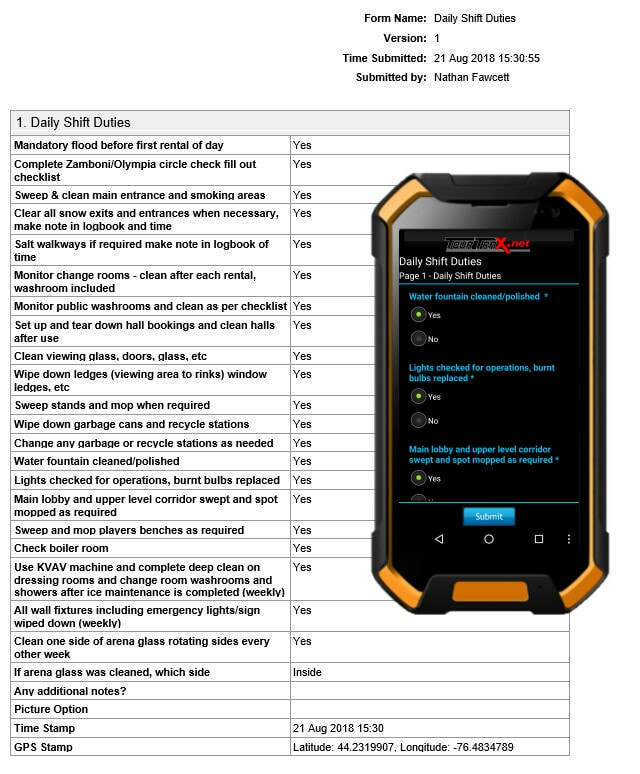 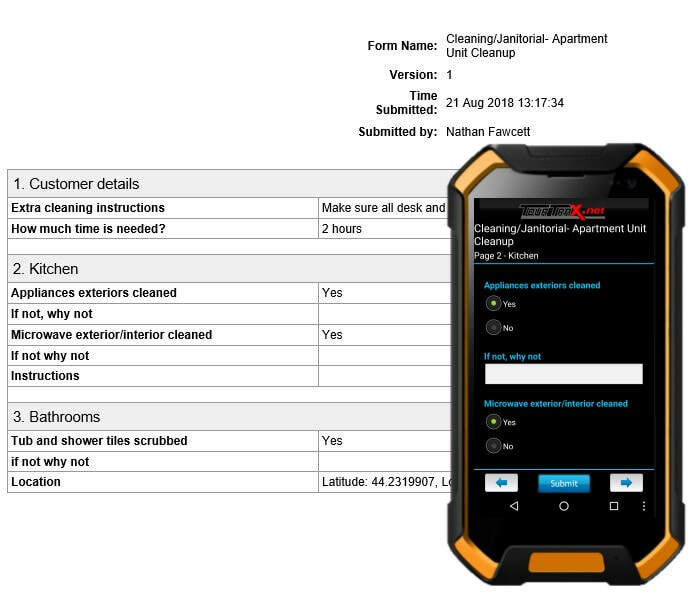 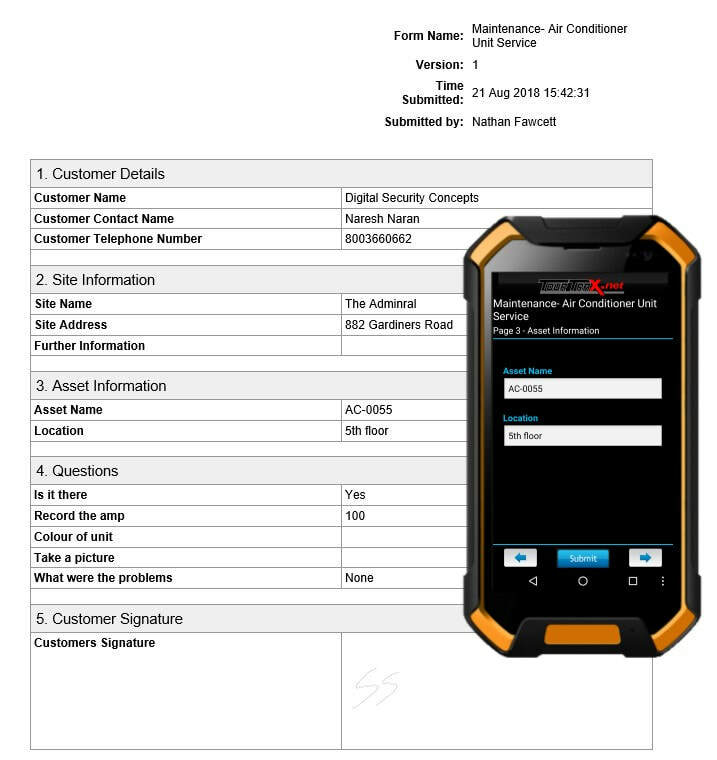 The "bread and butter" of our solution is our extensive library of inspection forms that allow you to immediately start using our mobile application to perform and track your inspections! 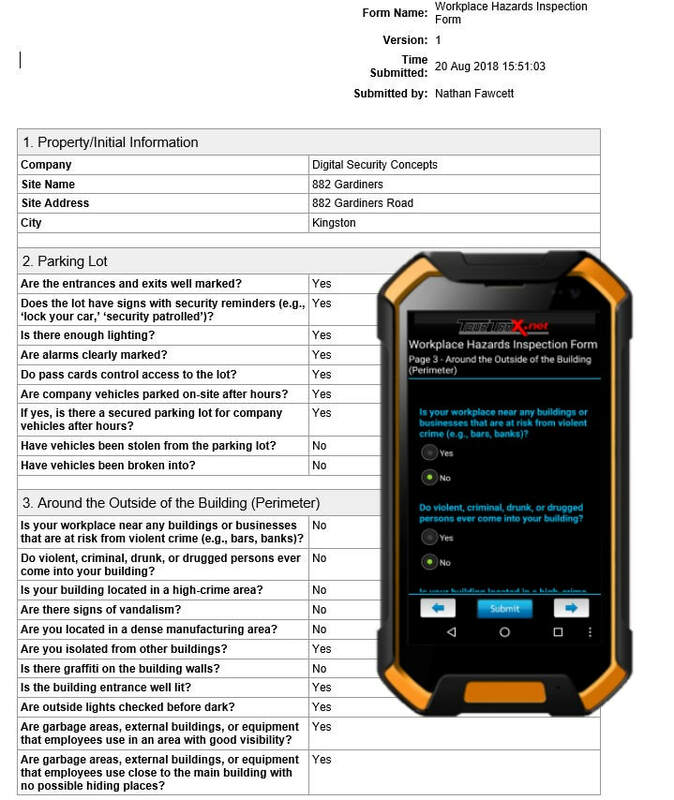 Don't see a form that would work for you or have a specialized form? 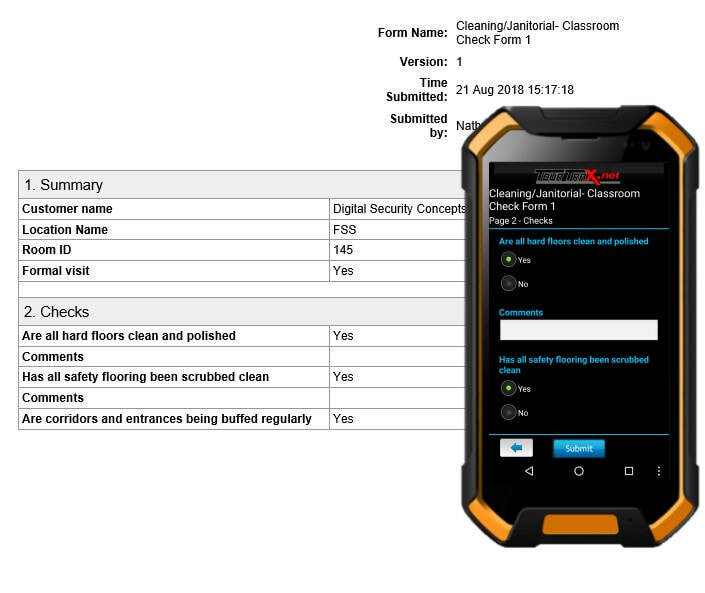 Our Form Building experts will create the form for you, or you can use our Form Builder which will allow you to create your own forms easily! 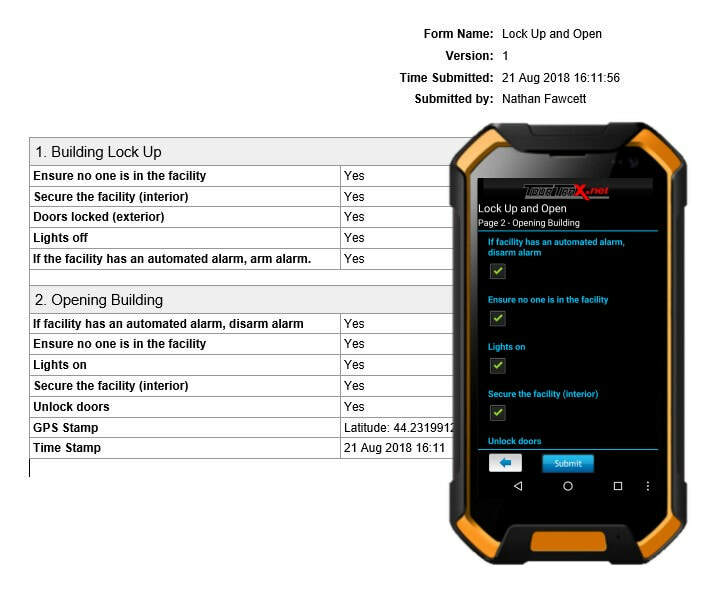 Our cloud-based Management Portal allows you to ​manage your environment with an easy-to-use Dashboard. 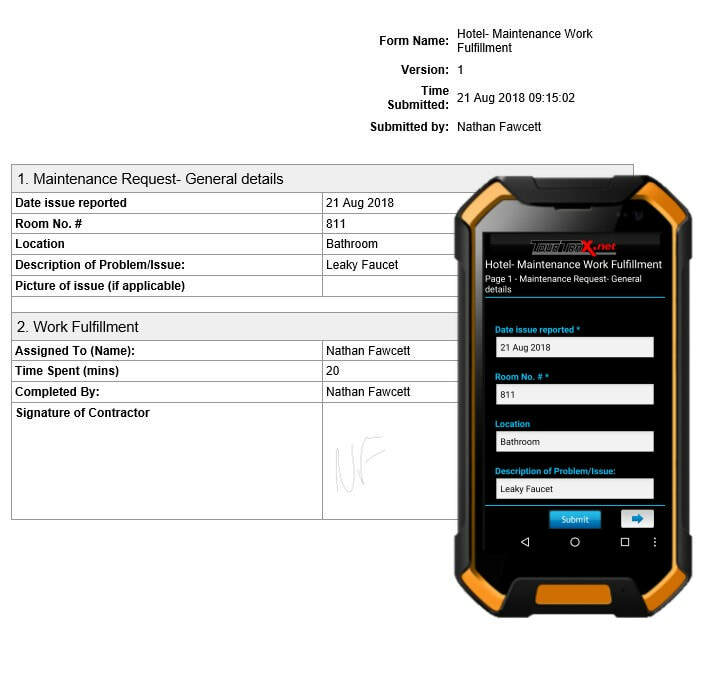 Quickly see important information such as what users are currently doing, where they are, open work orders, and important notifications that require the attention of managers or supervisors. 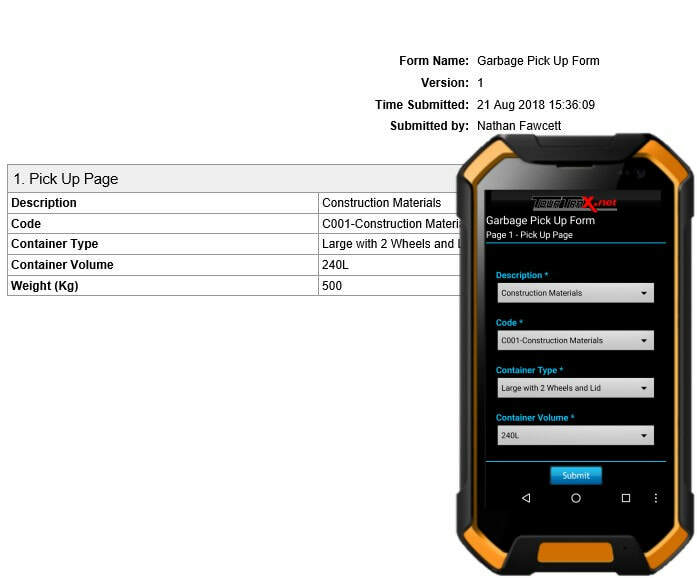 Customization options allow you to add logos to your reports​, making them yours.